The rapper’s sentence was reduced in July. 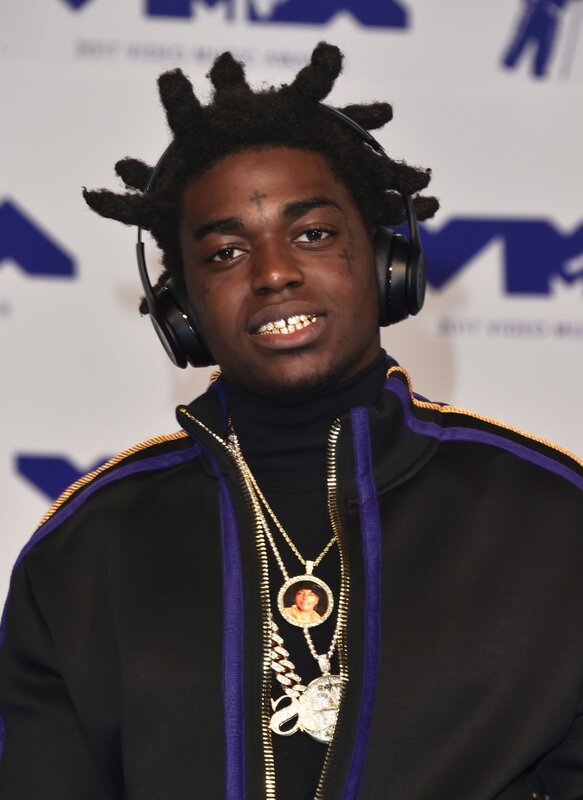 Rapper Kodak Black was released from Broward County Mail Jail around 1 a.m. on Saturday, according to the Miami Herald. The publication reports the rapper spent seven months in jail. During this time he earned his GED, turned 21-years-old and petitioned to change his name from Dieson Octave to Bill K. Kapri. Black, who was reportedly scheduled for a September release, got out early after a judge agreed to recognize time served. 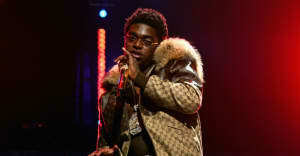 WPLG reports the rapper's first stop after leaving the jail was to his mother's house to see his son. Black was arrested earlier this year after streaming on Instagram Live, showing what appeared to be marijuana and handguns in the presence of a child, his son. He was charged with grand theft of a firearm, possession of marijuana, child neglect, two counts of possession of a weapon by a felon and two counts of probation violation, according to the Herald. WPLG reports the child neglect and grand theft of a firearm charges were subsequently dropped. Black plead not guilty to possession of a firearm by a convicted felon and marijuana possession. According to Pitchfork, the rapper entered an open plea to probation violation charges. The rapper is currently awaiting trial for sexual assault charges in South Carolina.